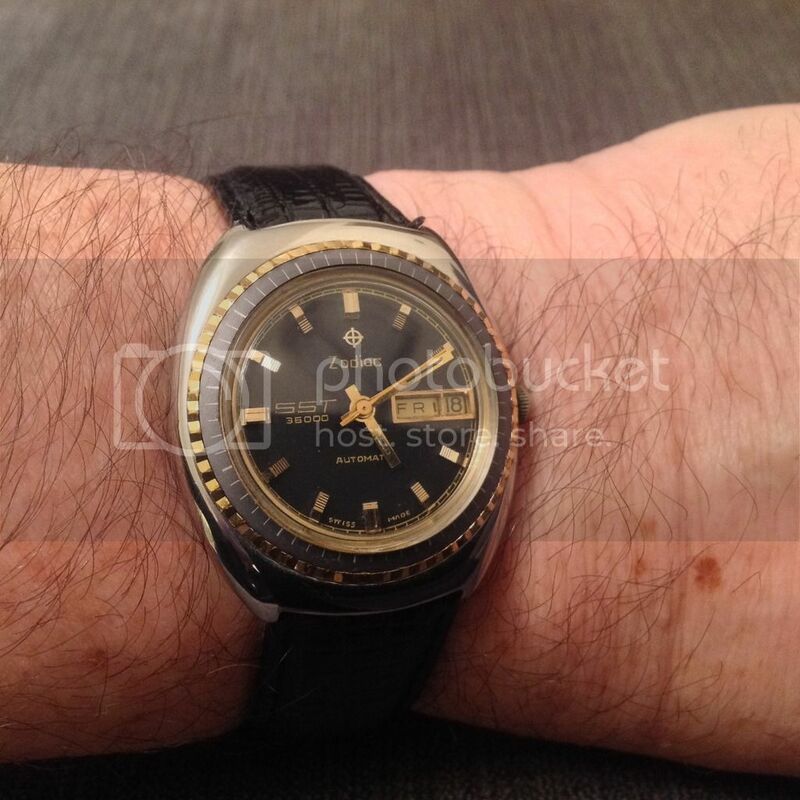 Like the title says, please feel free to post your true vintage watches. My next purchase will be one, but until then I would really like to see yours. Still enjoying this, new crystal and full service next week! Interests:Cars, guitars, gadgets and watches. 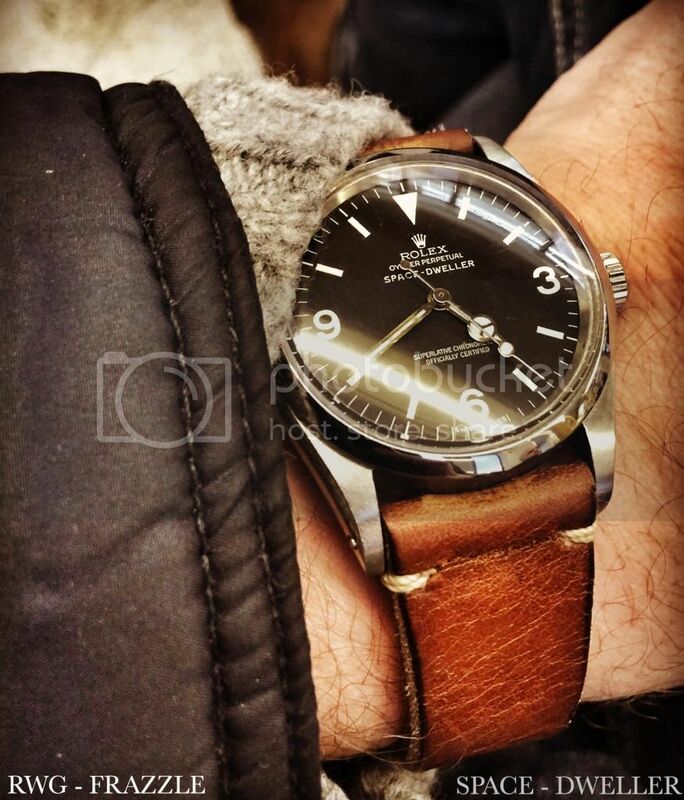 Has to be my Glycine, love this. 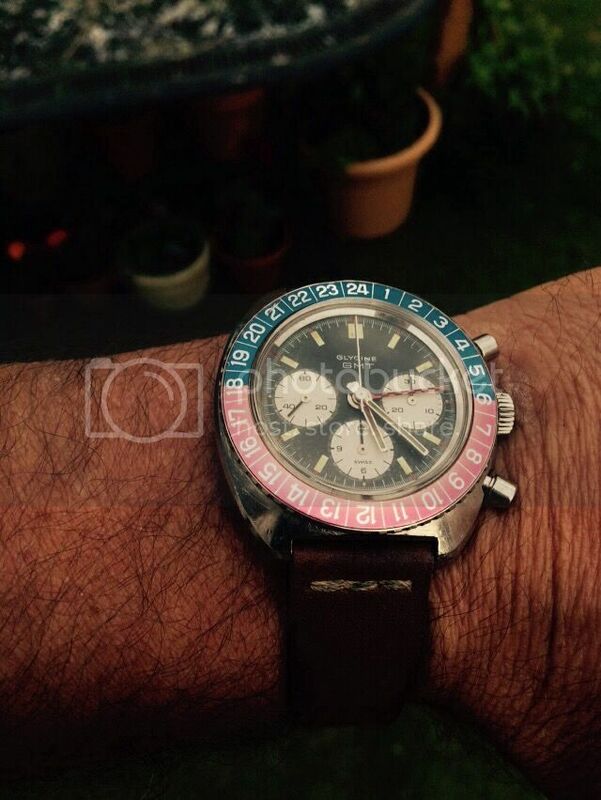 Love your Chronostop! There's a lot of 'tat' examples about but yours looks great. 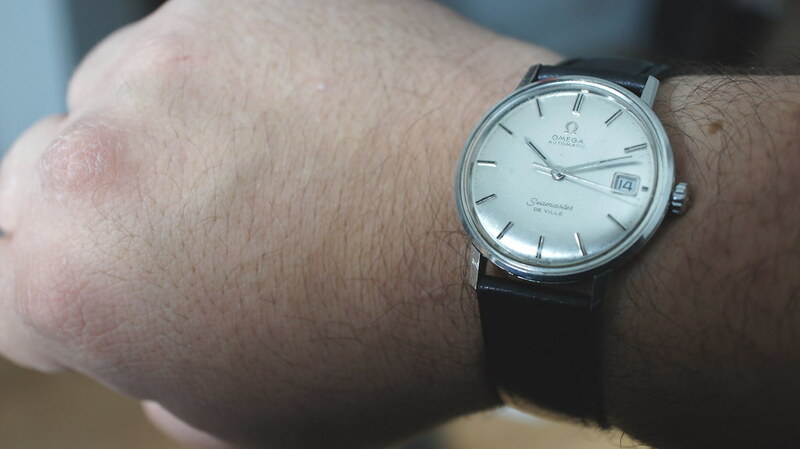 Not so much a 'vintage' watch but more of an 'antique'. 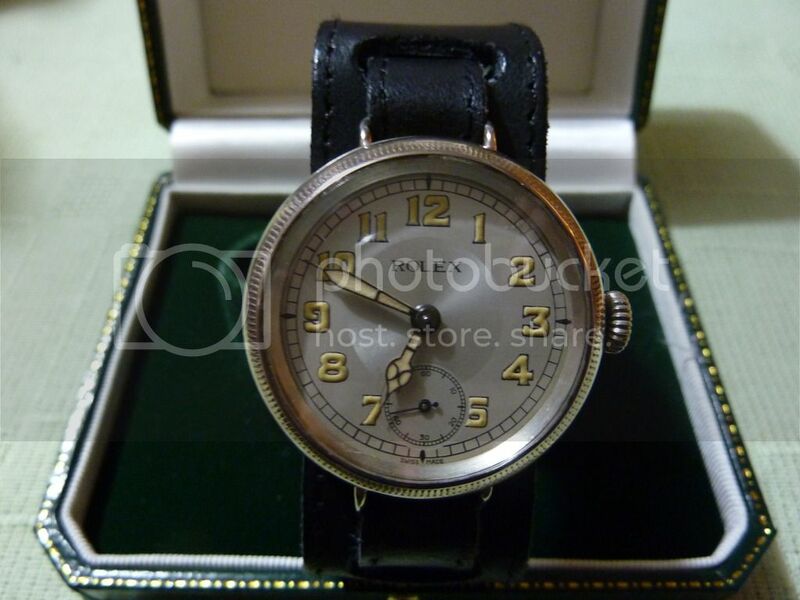 My Rolex trench watch dates from 1916 and is the pride of my trench watch collection. A mod or something that is/was from TD (ie. can I still get it now)? I haven't seen anything like that on any of their sites. Great thread buddy. We wanna see yours soon. 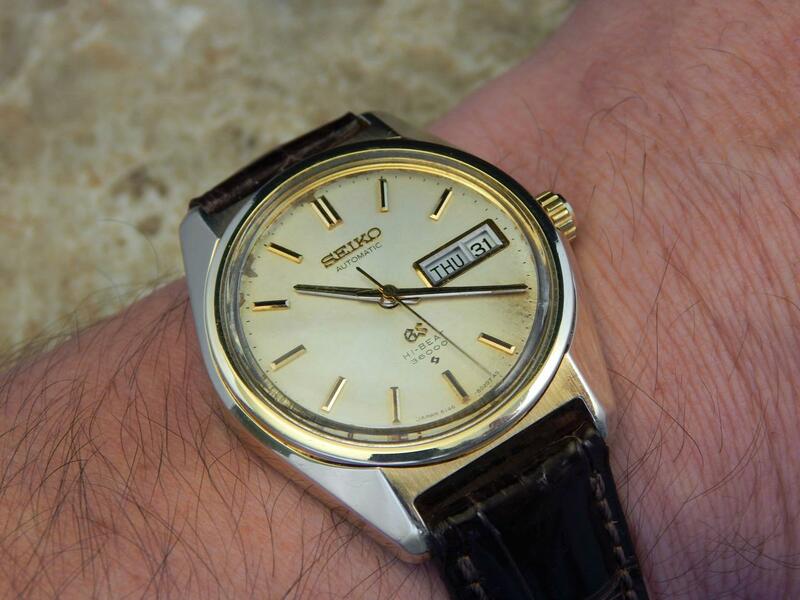 Well, it's not super vintage, but here's a Seiko that used to belong to my grand father. I cleaned it and put a new sapphire crystal on it! Same question here. What a beauty! 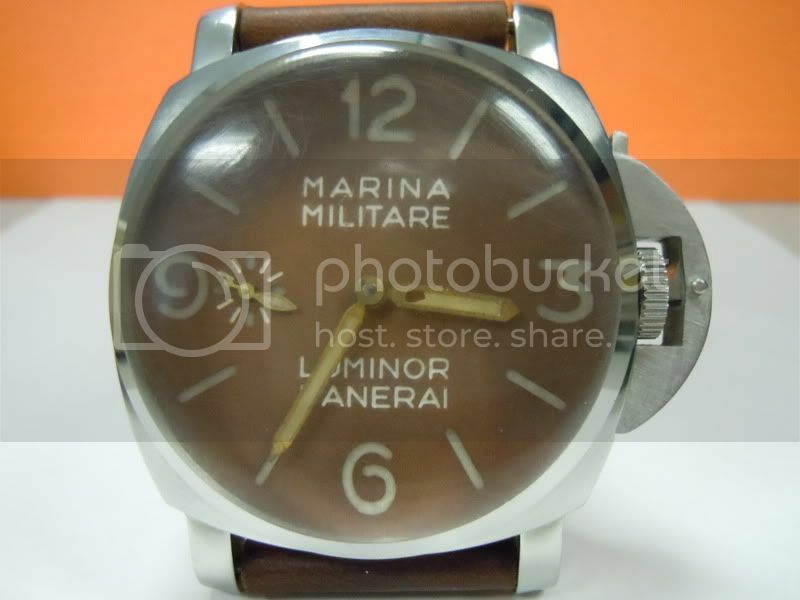 Guys this is built from a JMB Datejust case, in god 'space dweller dial and 2824 movement. Unfortunately these aren't available off the shelf. I live mine though. Strap is from Doneix, sadly the base leather is coming away from the top leather and will need glueing again soon. 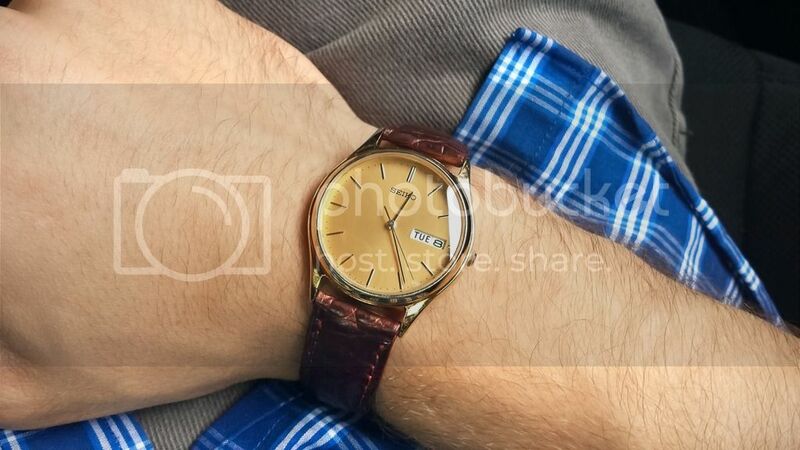 Don't know if 1990 is really considered vintage. ..